Resistell AG - leading Rapid AST solution · Join us at the annual meeting of the SSM, 28-30 August. Join us at the annual meeting of the SSM, 28-30 August. 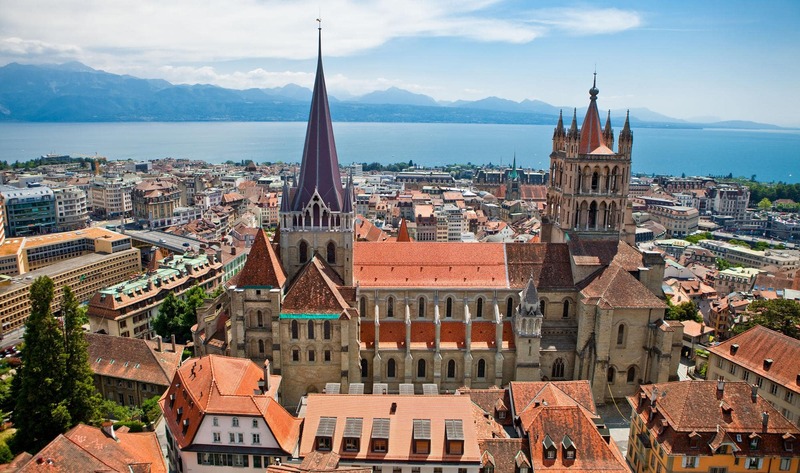 Join us at the annual meeting of the Swiss Society for Microbiology held within the CHUV, Lausanne. See our device providing rapid phenotyping AST results in minutes.